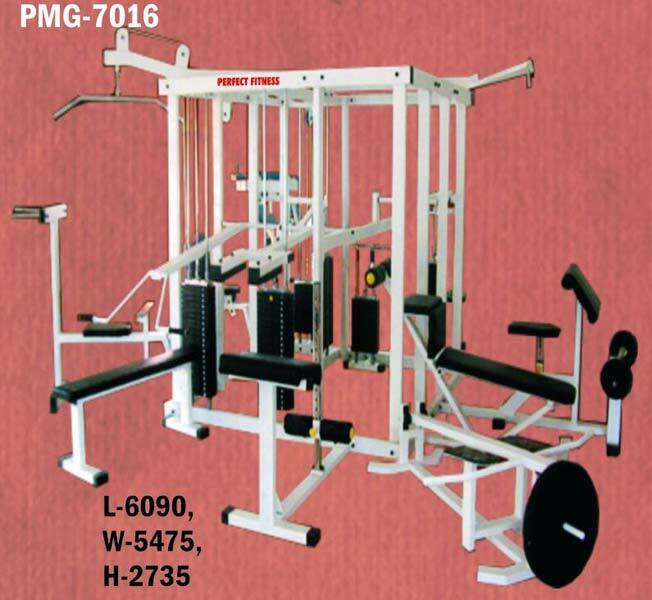 We are counted amongst the most prominent Manufacturers, Exporters and Suppliers of Twelve Station Multi Purpose Gym from Maharashtra. We are backed with a well-equipped production unit where this Twelve Station Multi Purpose Gym is made with great precision and in compliance with international and national standards. Our experts strictly check this Twelve Station Multi Purpose Gym to detect any anomaly and ensure delivery of flawless lot of Twelve Station Multi Purpose Gym to buyer’s premise.